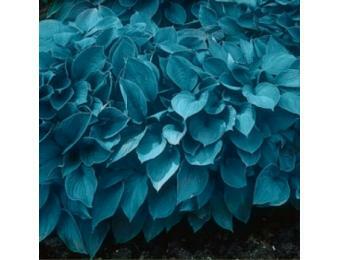 Blue Mixture Hosta has mounds of bluish leaves which are grown primarily for their foliage. Fragrant flowers appear in late summer. 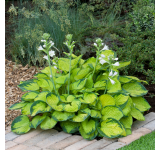 This shade-loving perennial favorite is easy to grow and attracts hummingbirds. 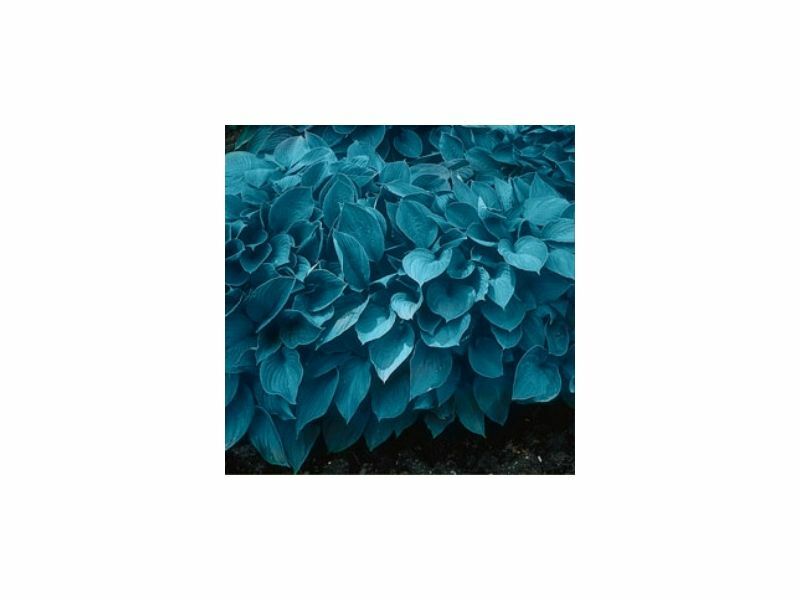 In order to get a true blue color, the plant needs to be in the shade and exposed to very little sun. It also is suitable for container gardening. in various soil conditions. Hardiness Zone 3 - 9. You receive 3 bare roots in your order. This is a pre-order and is available in early April. 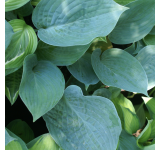 Planting Instructions: Plant the Hosta Blue Mixture in full shade areas. 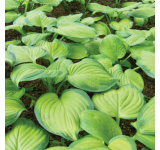 This plant prefers moist soil in the summer. 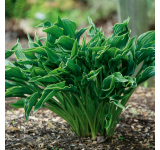 Plant this product no later than 2 months after your last frost date and within the same season purchased.